The UO School of Music and Dance is headquartered in the MarAbel B. Frohnmayer Music Building, with additional facilities spanning the university's campus. To contact the school by post, visit the Contact webpage. 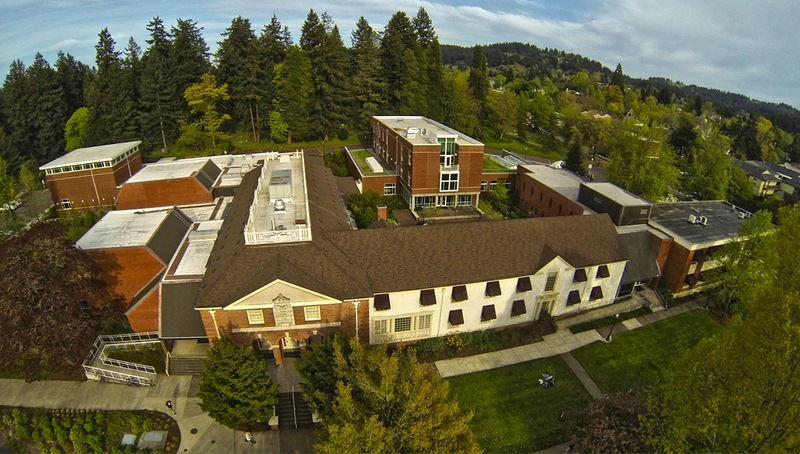 Gerlinger Annex, home of the Department of Dance, is located at 1484 University Street. Thanks to a recent $250,000 renovation, all four of the Annex’s dance rehearsal studios now boast state-of-the-art sprung floors to facilitate our dancers’pioneering artistic work—not to mention their health and safety. 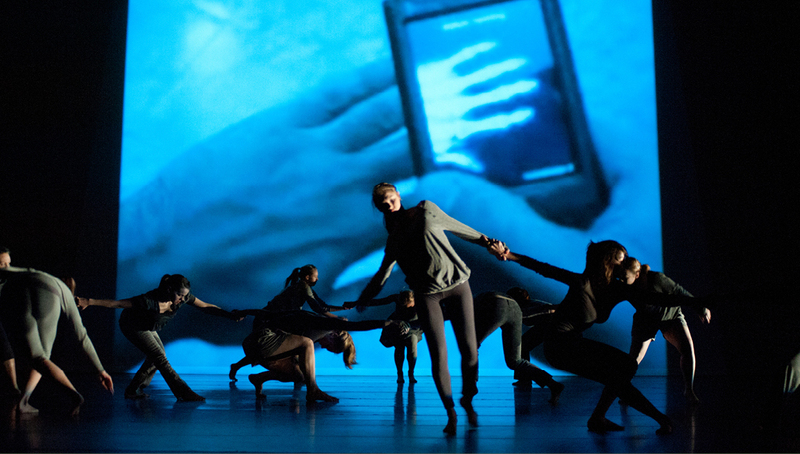 Two of the four spacious dance rehearsal studios transform to become the 250-seat M. Frances Dougherty Dance Theatre, with lighting and stage equipment for department concerts. The UO’s music programs, not to mention the school’s administrative staff team, are based in the MarAbel B. Frohnmayer Music Building located at 961 E. 18th Avenue. The Frohnmayer Music Building features dozens of studios and private rehearsal rooms, as well as an inviting central courtyard and numerous couches and benches for students to socialize or meet between classes. Nothing can match the feeling that accompanies performing in the 520-seat Beall Concert Hall, the nucleus of the music building. Named for Robert Vinton Beall, an 1897 UO graduate, Beall presents a performance space equally accommodating for intimate chamber music performances and for large ensemble concerts. Completed in 1921 and noted for its magnificent Jürgen Ahrend pipe organ, Beall Concert Hall is widely acclaimed for amazing acoustics that make it a superb performing environment. This historic facility also houses modern cameras and equipment for streaming events live from the stage. Future Music Oregon, the UO’s Intermedia Music Technology Center, features a suite of outstanding studios for electroacoustic and new media composition equipped with current software, digital mixers, game controllers, and sensor-based interfaces for musical and artistic exploration. The school has also recently completed work on a state-of-the-art keyboard teaching lab. The Victorian-era Collier House is located at the heart of campus. This lovely building is home to intimate classes and events sponsored by the musicology and music theory faculties, both performance-based and lecture-based. 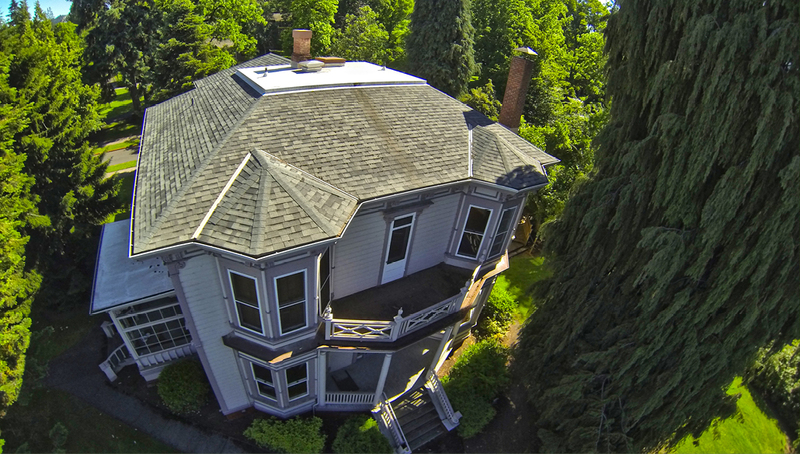 Completed in 1886 and assigned to UO music programs in 2004, in its early days Collier House was the residence of the university president. In 1896, Collier House was home to the UO’s library.